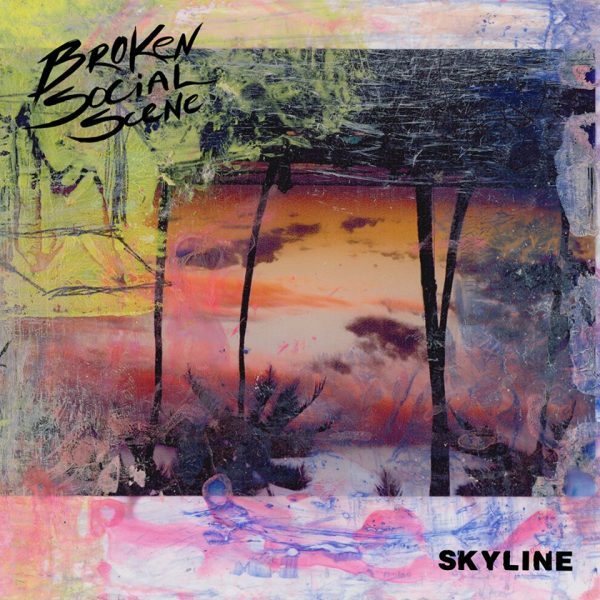 Today the band has gifted us yet another mantra-laden beauty in new song Skyline, which reruns these lyrics to the song’s powerful ending: “Skyline waits for the world/ skyline waits for the fall/ But you shouldn’t have come at all/ Because I know/ You’re never gonna be, no you’re never gonna be that word/You shouldn’t have come at all.” Propelling the words are drums, horns and pointed and pointillist guitar to go with Kevin Drew’s multi-tracked vocals (abetted by Feist). Check it out below. Skyline is the third song revealed off of the band’s upcoming album Hug of Thunder (to be released on July 7th), adding to the album’s Feistian title track and another Song of the Week, Halfway Home. 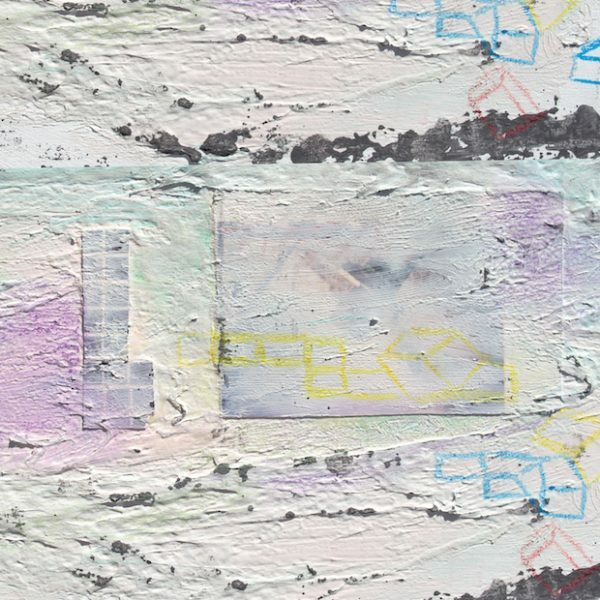 If you’re not a Spotifyer, then go HERE to otherwise stream Skyline or pre-order Hug of Thunder. Given the given name of Aldous, we were leaning towards Huxley or some other chap. Nope. Aldous Harding is a decidedly female New Zealander whose just-released album Party (on 4AD) was produced by the talented John Parish (PJ Harvey, Eels, M. Ward, Perfume Genius,Tom Brosseau). Our first introduction to Harding comes via the recent official video for her beguiling, Lorde-blessed song Imagining My Man, which you can watch below. The song opens with Cat Power/The National piano tones before introducing Harding’s exquisite (Kate Bush-like) vocals, then backing vocals by Perfume Genius’ busy-boy Mike Hadreas, and some Wall-esque kid-group screams of “Hey! !” and “Yes! 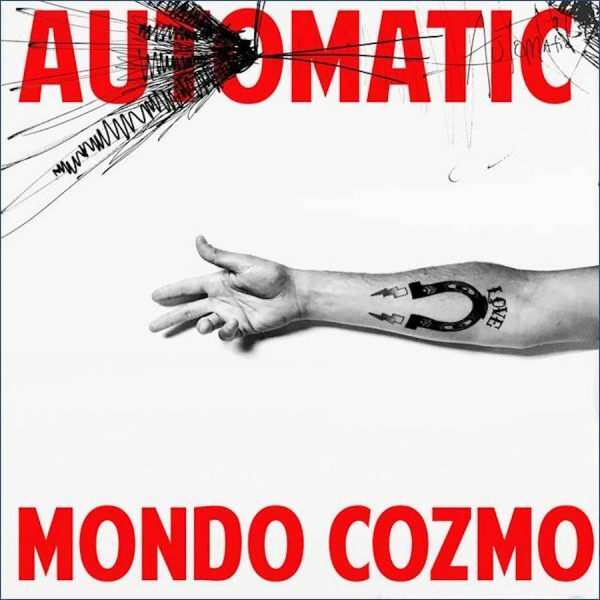 !” And oh the mournful sax in the coda. So very good. Go to the pickup-Party HERE. Harding is out on tour and you can see all the dates (including a visit to Cali in June) HERE. Words cannot express….but music can. 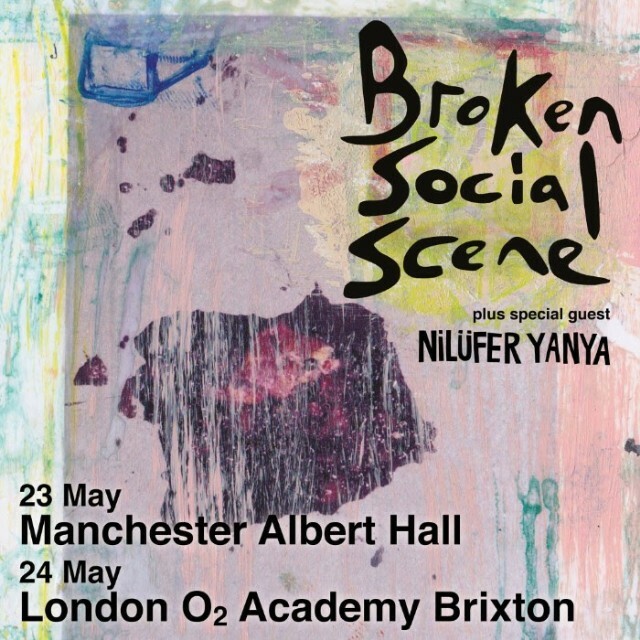 Despite Monday night’s heartbreaking events in Manchester, the Broken Social Scene show had to go on in Manchester last night. For the sake of Manchester. And on the first night of their European tour the band even managed to add to its grand numbers Manchester’s own Johnny Marr on guitar. With all the effected teenagers at the Ariana Grande show, Broken Social Scene opened appropriately with an elegiac performance of Anthems for a 17 Year-Old Girl that added gravitas beyond our normal takeaway from the anthem. And rightly so. Watch the affecting performance below. Our prayers and best wishes to all affected by this nightmare. Thanks to the digital media revolution, we live in an age in which there is more high-quality entertainment content available than can possibly be consumed. You simply can’t keep up. Adding to this conundrum, more artists (including favorite music artists such as Radiohead and Feist) are engaging in “teaser” social media marketing campaigns that feature “teaser” blurbs and bits of songs (i.e. “Teaser Marketing”) in advance of the regular new-release marketing efforts. Due respect to the marketing “genius” that dreamed this up, but please: MAKE IT STOP. We’re reasonably certain there are analytics that marketers are palming off on artists to support these “teaser campaigns,” but from our vantage these campaigns are a waste of a band’s time and money, and an annoyance. We refuse to spend our time on (oft-times) unintelligible, context-less teaser clips and song-snippets when we can instead be sifting through new whole songs or albums by others. More importantly, why would we or any media outlet (we’re looking at you Pitchfk, Stereogum, Consequence of Sound, Spin, etc.) act irresponsibly and waste their readers’ time with such half-baked dross? Ultimately, these teaser campaigns may comprise so much “crying wolf” that the artists’ subsequent, fully-formed content is glossed over. Take, for example, the recent teaser campaign for Grizzly Bear’s impending new album Painted Ruins. 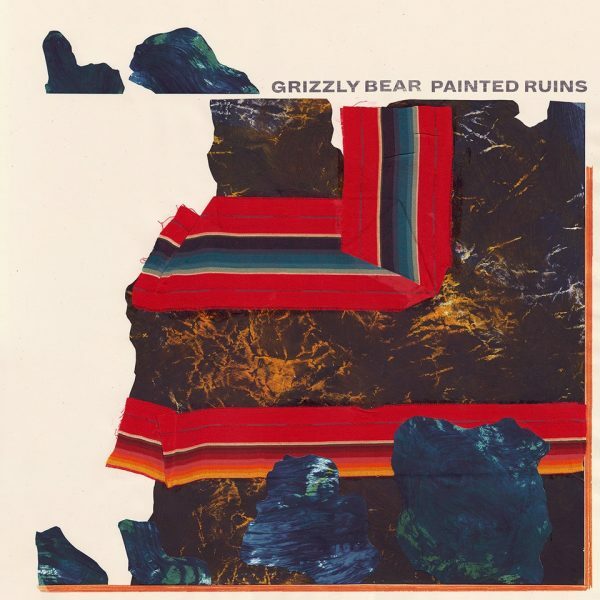 Since April 4th Grizzly Bear (another of our favorite bands) has released one cryptic sound-teaser after another. And we have purposefully ignored them all. So when the band finally revealed an actual, whole song (Three Rings) on May 4th, we completely missed it. Only today, when the band revealed a second new song (Mourning Sound), did we realize that the band’s teaser-campaign was over and actual songs were being revealed. All of which is a shame since both songs live up to the high standards we associate with Grizzly Bear. Check ’em out below. 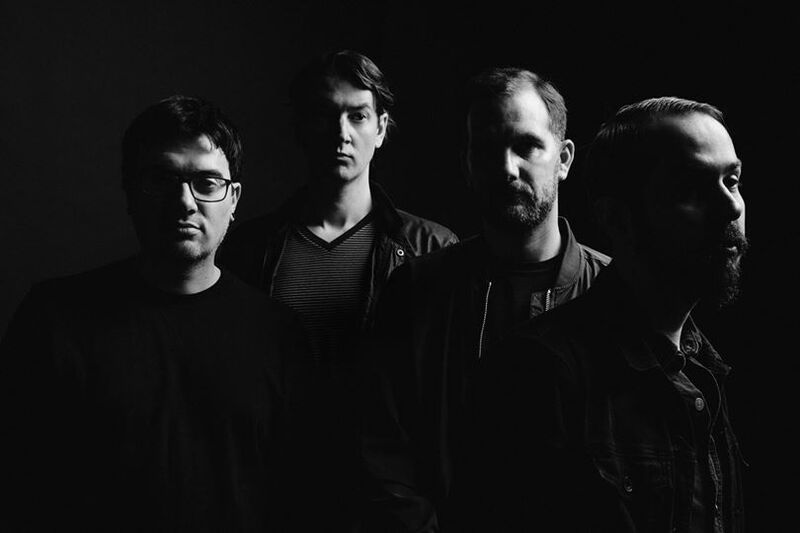 Three Rings features the band’s signature high harmonies and musical mien, whereas the punny Mourning Sound has a new-wave chug that shares some classic 80s synthesizer inflections. Confirming that we’re not alone in our teaser disdain, Grizzly Bear posted a mea culpa of sorts via Instagram. Painted Ruins will be released on August 18th on RCA Records. Pre-order the album at iTunes, Amazon, or Google Play. The band will also head out on tour this fall, including December dates in Cali. Check ’em out at bottom. The fantastically talented Brit soul-rapper Loyle Carner is playing Bardot tonight in Hollywood tomorrow night at the Rickshaw Stop in San Francisco. If it wasn’t for a lone performance at SXSW in 2015, tomorrow night tonight would be his debut in the U.S.. 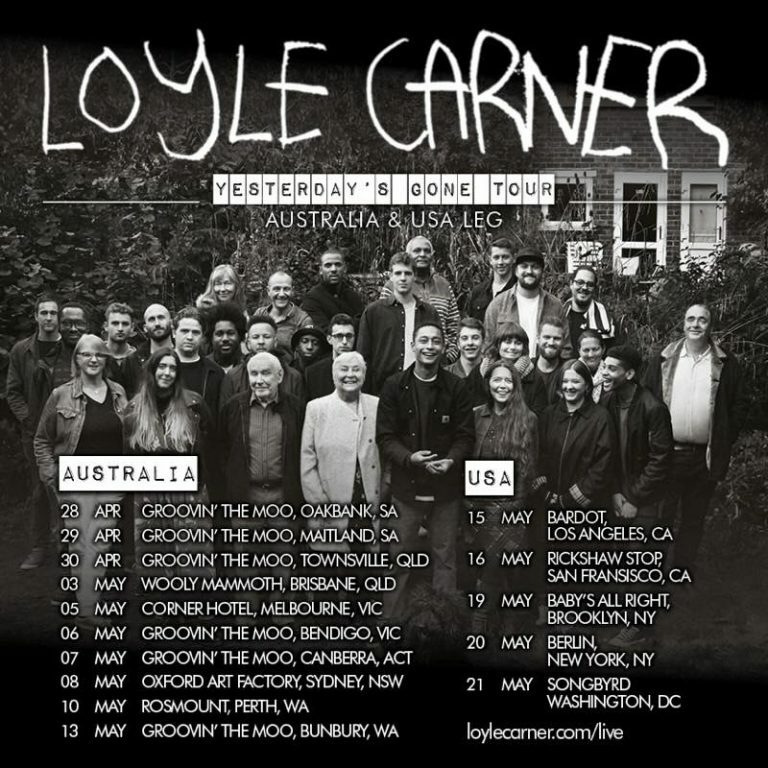 So to be safe we’ll just say that the soul-deep Carner is making his West Coast debut tomorrow night tonight, the first of only six shows in the States in support of his enthralling album Yesterday’s Gone, before returning to the UK to close out his tour (see dates HERE). As we wrote a few months ago, Carner is a 21-year old British rap/soul artist doing his best to transcend rap music’s stereotypical drugs and guns, and instead lift up family, lament the load of responsibility, pay tribute to musical fore-bearers, and grapple with faith and father figures (or the lack thereof. That’s all. His song Ain’t Nothing Changed is one of our favorite discoveries of the year. If you are capable of getting to the Rickshaw Stop tomorrow night Bardot tonight, do so or regret it later. 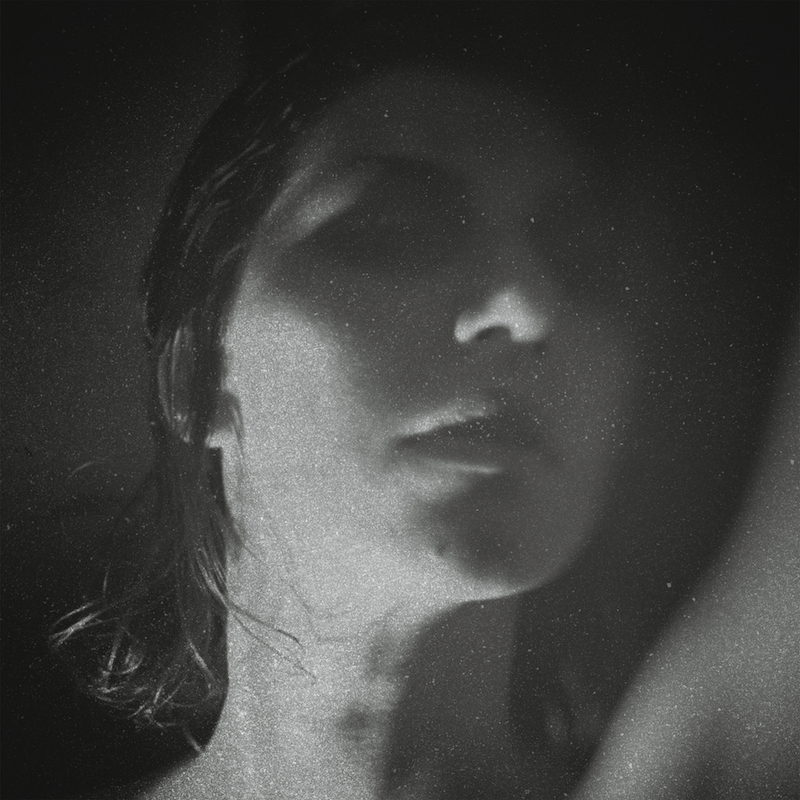 Below check out Damselfly, one of our other favorite tracks off of the superb Yesterday’s Gone album. Until Saturday night we had never been at the right place at the right time to catch one of the fabulous Feist’s shows. 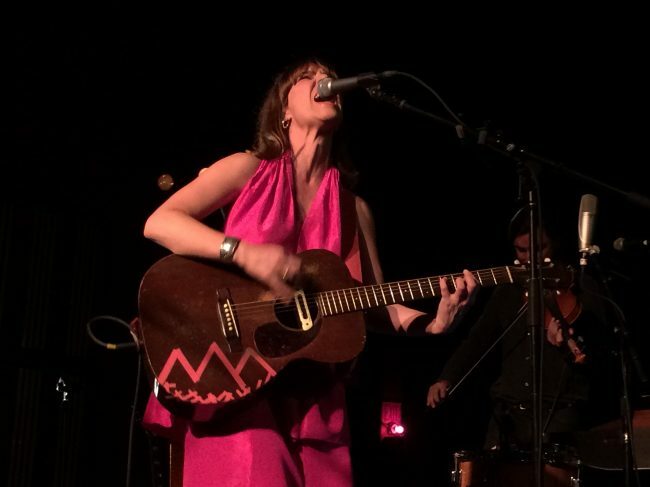 When Leslie Feist, one of our all-time favorite artists, announced she would hold a three-night residency at the intimate Palace Theater in LA, the stars finally aligned. 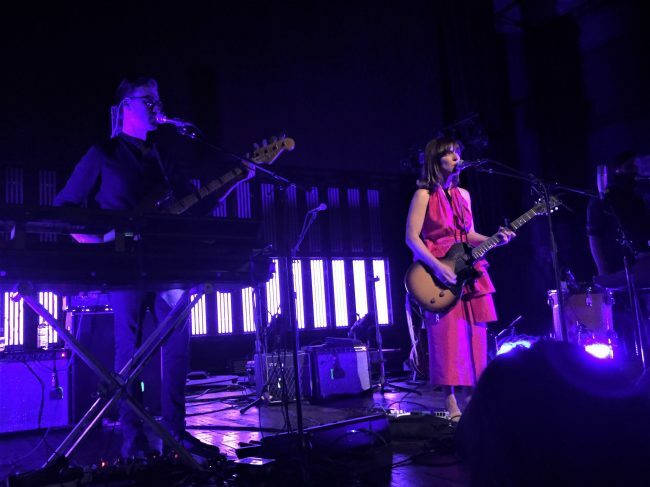 Anticipation ran high as Feist took the stage at the sold out venue with her superb three-piece band (two multi-instrumentalists/vocalists and drummer Paul Taylor). 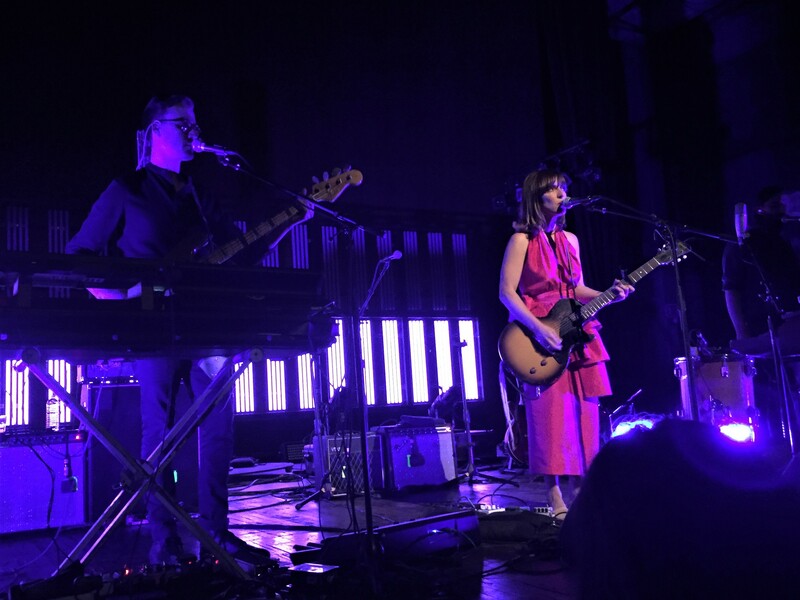 With her fantastic new album Pleasure only a week old, it was no surprise that her set focused on the plenty-pleasurable songs from the new album, all of which took on added luster, emotion and nuance live. 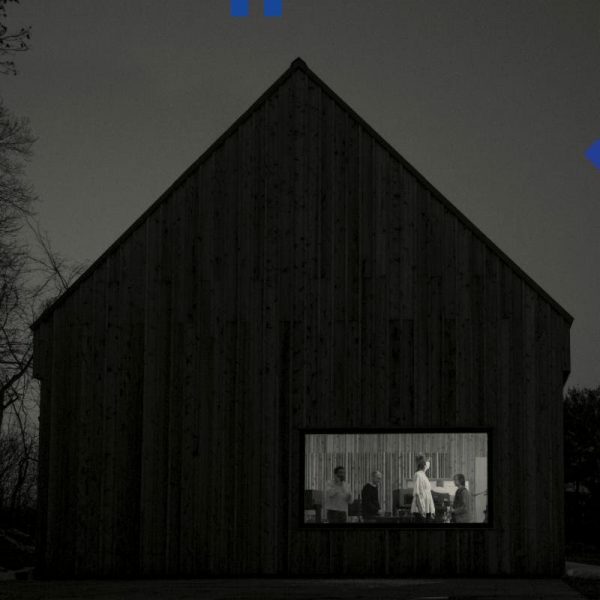 It says volumes about the quality of Pleasure that at concert’s end its songs ranked right up there with the older favorites that Feist would go on to perform. 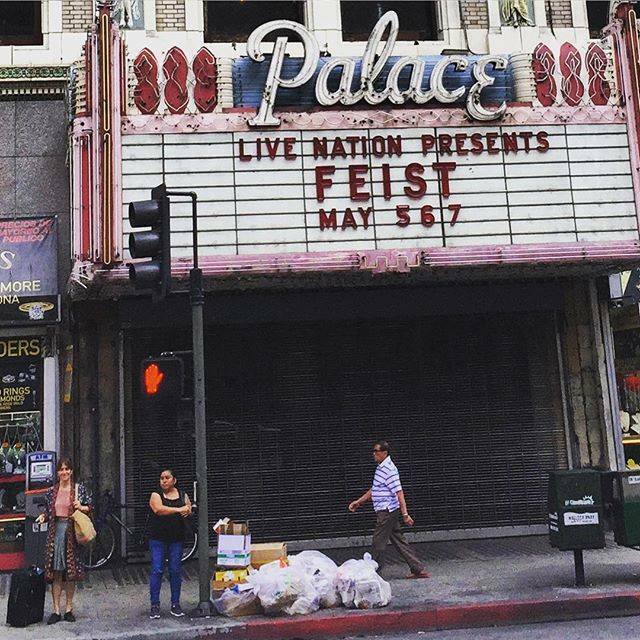 Beginning with the title track, Feist performed the entire album in sequence before adding on a mix of “golden oldies” (her words). 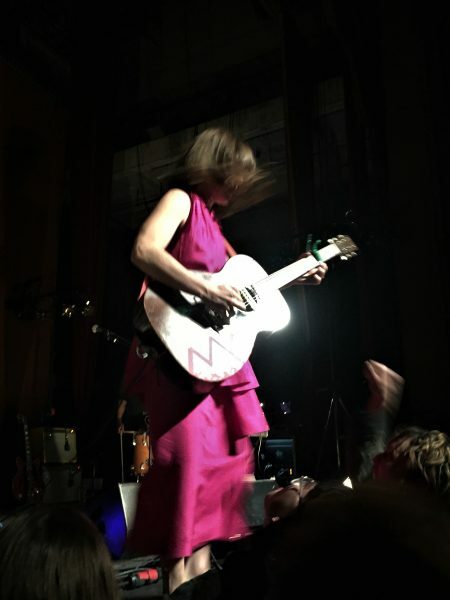 Sporting a full-length pink dress, Feist ferociously fingered her guitar on the propulsive and rowdy Pleasure and the audience erupted as the song came crashing to its powerful close. In addition to her astonishing, signature vocals, Feist is a gifted guitar player with masterful chops and a charming stage presence. She beguiled throughout the night. While difficult to single-out highlights from the Pleasure portion of the show, the comparatively delicate Lost Dreams (with its perfectly looped vocals and guitar) was found dreamy. And the dynamic Any Party (possibly our favorite song off the new album) wowed with its rambunctious romanticism, Feist’s stentorian vocals and a fabulous Feist-led sing-along of the chorus (“You know I’d leave any party for you/ ’cause no party is as sweet as our party of two”). On Any Party (and also on Baby Be Simple and A Man Is Not His Song) her vocals echoed legendary fellow-Canadian chanteuse Mary Margaret O’Hara [Ed: at bottom, watch Any Party as performed Sunday night at the Palace, with Feist’s long-time collaborator, LA-resident drummer/composer/producer Mocky guesting on drums]. Century was a forceful wall of sound (and lights), complete with Jarvis Cocker’s spoken-word interlude. I’m Not Running Away was powerful (see Toronto performance below), with Feist wailing on her bluesy electric guitar and soaring on vocals. The stay-young Young Up closed the Pleasure portion on a strong and encouraging note, with Feist fist-pumping along. Feist was in good spirits throughout her set, introducing songs, chatting with the audience and repeatedly leading clapping and singalong sequences. She introduced the A Man Is Not His Song by dedicating the song to her Broken Social Scene pal Kevin Drew who was in attendance (“Kevin, you were the first to hear these songs.”). She would later introduce 2007 hit I Feel It All, off of The Reminder, by reminiscing about touring in 2007 on a tour bus with then-openers Grizzly Bear, whose Ed Droste was also in the audience (“they’ve got a new album and I’ve got a new album…hmmm”). 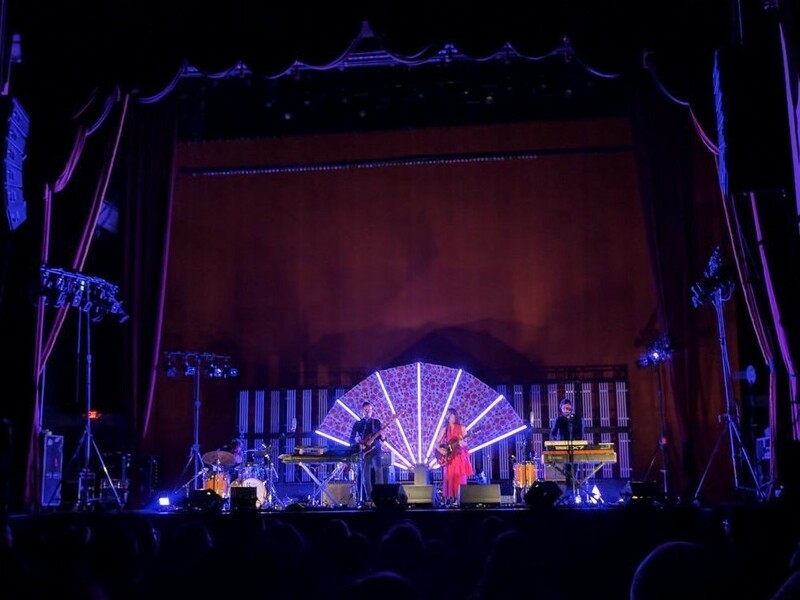 Following Pleasure, the set moved into its “golden oldies” portion, with Feist inviting any slow-dance couples to come in front of the stage and do so (“like that scene from Back to The Future“). The audience heeded her call and rushed the stage for the crowd-pleasing remainder. On both My Moon My Man and Sea Lion Feist instigated crowd-clapping and sing-alongs to great effect. A stripped down, but revved-up version of her classic I Feel It All was revelatory (still) and joy-filled. Let It Die followed with Feist evincing her soulful vocal prowess to great effect. For the encore, Feist performed a rearranged, tempered version of her mega-hit 1234, allowing the song’s lyrics to take on a more sepia-toned, sagacious tone. Beauty. After almost two hours of musical perfection, our losing streak had been broken. We had finally witnessed live one of the most talented artists of this generation. Vive la Feist!